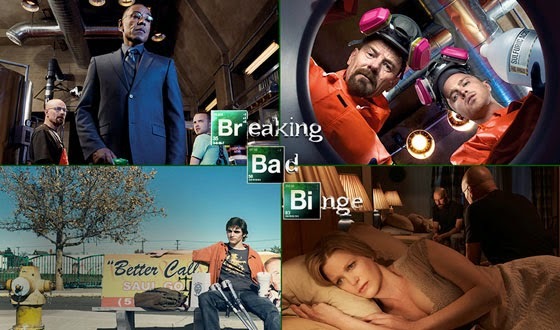 Ten Ways to Get Ready for the Breaking Bad Binge Tomorrow! 1. Bookmark the Binge Companion here for interactive content related to each week's marathon. 2. Reacquaint yourself with the cast and crew behind the show with interviews, featuring Bryan Cranston, Vince Gilligan and others. 3. Test your Breaking Bad trivia with these Ultimate Fan Games, then challenge your friends to see who among you is the Ultimate Fan.